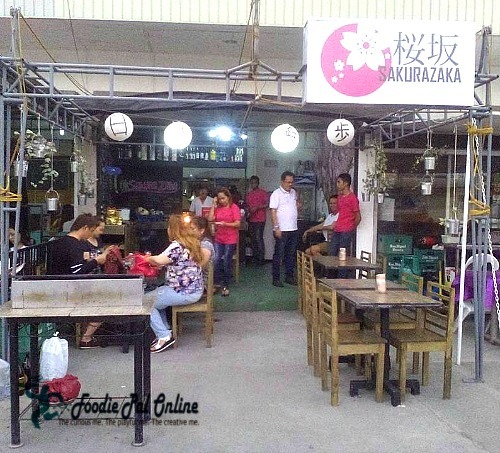 There are so many foreign restaurant that you can try here in Davao City. 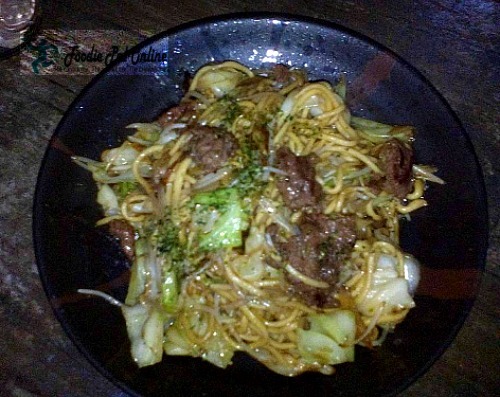 Invading new taste and adapting the taste of different cultures is what Dabawenyos love to do. After our session from Ninét (formerly The Naked Truth), the group decided to have a break. 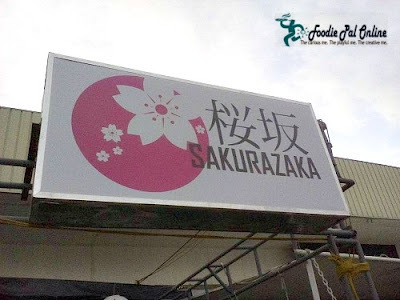 We went to this place named SAKURAZAKA a new place which is located at Sumo Asia Hotels compound right after Mindanao Kokusai Daigaku(Mindanao International College) and Philippine Nikkei Jin Kai International School if you're entering Mamay Road, Damosa, Lanang. As soon as we arrive, I notice that the place is surrounded almost with Japanese restaurant, though the place was not that classy, it was suddenly filled with Japanese food lovers. 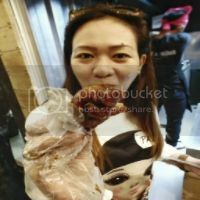 Ms. Leebai (The Royal Chef Eats) introduced us to the owner named Citoy Misa. 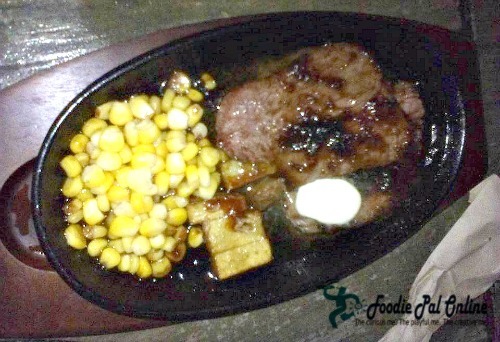 Then after that a young lady wearing red shirt greeted us "Ittadakimasu"(bon appetit) and give us the menu. The staff's are great, very attentive and approachable. 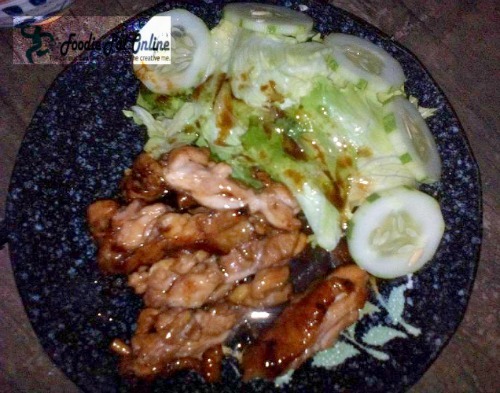 They have Japanese Chef that makes the food more tasty and authentic. 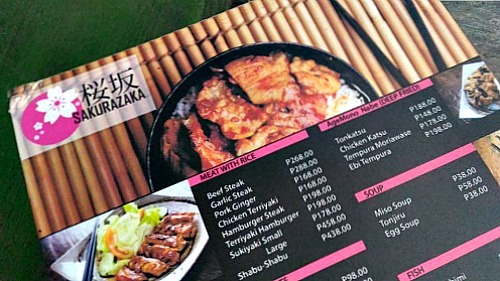 It's not my first time to eat Japanese food, but for me this restaurant is the best that serves authentic and affordable yet underrated Japanese Cuisine here in Davao City. 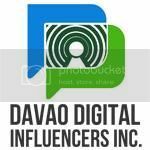 I've never been to Davao, it's good to know that you have good Japanese food there! My family are huge fans of Japanese food. Very nice place! Would love to try this out. 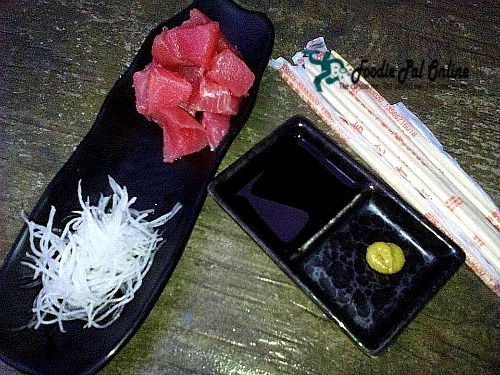 I would think the tuna sashimi there in Davao would be so fresh! That would be the first thing I would order in this restaurant. I love Japanese food. 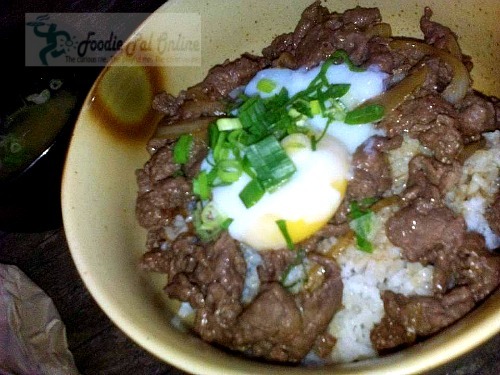 Their gyudon and teryaki looks really tasty. Japanese food has unique flavors. Thanks for the review. 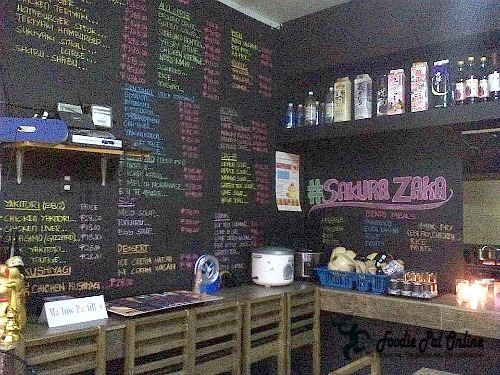 Loved the way they have written menu with chalk and black board. 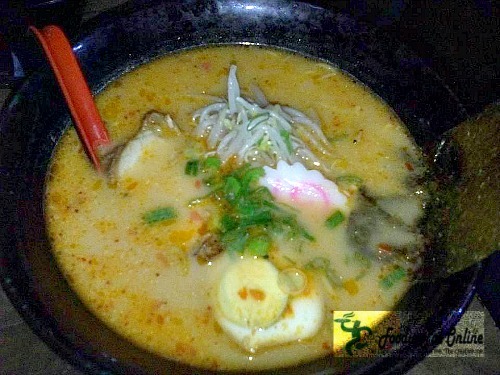 the ramen and teriyaki look yum! It also looks like the dishes have decent serving sizes so you good value for money. I;ve only recently started having Japanese food and love it! I love Japanese cuisine! I always enjoy whenever that's what I'm having. Pictures of the food sure looks good. Japanese food is usually expensive. It's good that this one is more affordable. Thank you for sharing. I want hot and spicy ramen even if it's already summer. 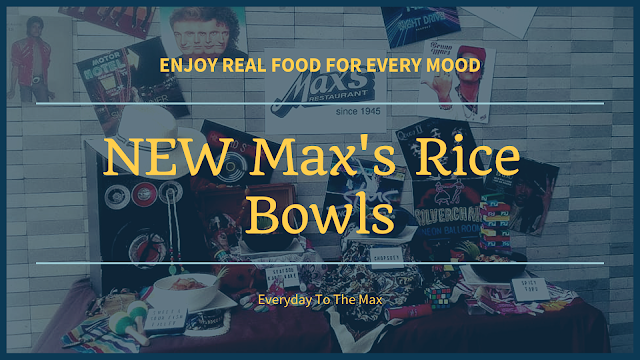 :) This restaurant looks casual and an ideal spot for a lunch out with friends. The Chicken teriyaki and spicy ramen look tempting. The place is very local with Japanese touch up. It looks nice and when i think about japanese food it is only about Edamame and wasabi. What in the WORLD!! This food looks soooo good. I need to try more japanese food ASAP. Your post has inspired me.! The tempura is so affordable!! I love Japanese food! Looks slightly oiler than the usual Japanese good but I bet it still tastes great nonetheless!